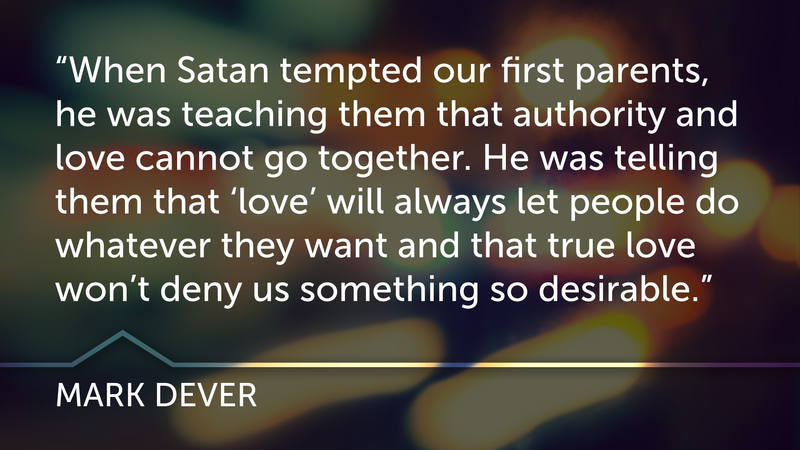 Are authority and love mutually exclusive? Is “doing the loving thing” always accepting another persons choices and behaviour? Is there an authority that is greater than love? These questions are necessary to even understand what love is. There have been many opinions about the Confederate battle flag (for those interested in the various flags of the Confederacy, see here). It has, reportedly, been removed from the Gettysburg National Park, and will likely be removed from all state and federal government properties. I am not going to address the wisdom of doing this or not doing this, since either leaving it nor removing it will likely heal racism in the United States. This little post is directed to Christians, especially those who think that Melvinious’ phrase, “In Essentials, Unity, in Opinions, Liberty, and in all things, Love” is a useful rule of life (this quote has been variously attributed to Augustine, but is more likely Rupertus Melenius, 1582-1651). The early leaders of the Restoration Movement adapted this phrase to describe their approach to Christian unity, and it is, overall, a good rule. Most of the trouble with it is, however, that there is quite a bit of debate over what constitutes an essential and what determines an opinion. 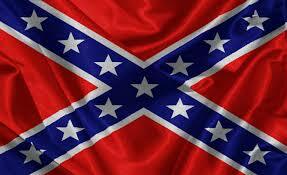 To illustrate, and to bring us to back to the Confederate flag, there’s this. Later in August, we shall welcome into our home a young woman from Japan, who is spending about a year to experience something of our country. The size itself should be quite an experience. This will be the fifth Japanese boarder we’ve had with us. Canada and Japan have an agreement that, with a special visa, a Japanese person, under 30, may live here for one year and hold a job, as long as that job is not in their area of expertise. For example, we had a Japanese schoolteacher live with us who was not permitted to teach school, but she could hold any other job she could find. This is reciprocal, and Canadians under the age of 30 may go to Japan on the same terms. The Japanese call this a “homestay” experience. In our kitchen, we have a large poster frame with two newspapers framed in it from August, 1945. My father was stationed in San Diego at the end of the war, and my mother saved these papers. They proclaim with great excitement, the end of the Japanese theatre of war. They are very interesting historical artifacts, and they are very valuable to us. Before our Japanese visitor arrives, we will take them down and put them away. We are not meaning to hide or deny the ugly truths of Japanese aggression (much of which has been denied by Japan in their education of their young since that time). 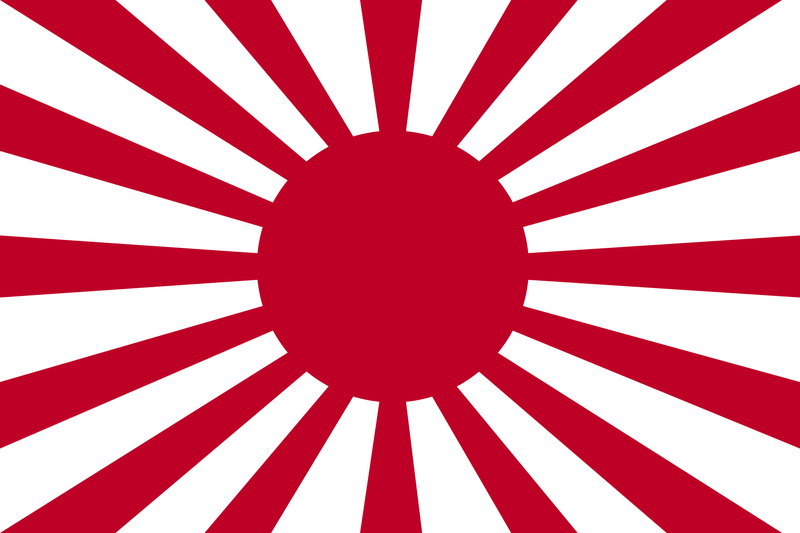 Keeping this reminder of the Allies’ victory is also showing a reminder of Japan’s defeat. We intend no covering over of the events of the war, but this young woman may have false information about Japan from that era, or may, due to internet access, have full details of the horror of Japanese aggression. We just don’t know. She may want to know what we’ve been told. It is likely that if she had any family involved in WWII, that they are quite old, if living at all. The presence of these newspapers may shock, hurt, confuse, or anger her, and this is not the reason we’re bringing her into our home. If this war comes up in conversation, we will certainly explain the facts we know, from Pearl Harbour to Hiroshima and Nagasaki (we once had a young woman from Nagasaki live with us). So, in keeping with this great Restoration slogan, we suppose that having the newspapers on our wall are not essential, or necessary. If she were coming to learn of the history of Japan in WWII, these things might be useful. But she isn’t. She is here to learn of Canada in the 21st century. If the Confederate flag flew at Gettysburg, and this is a museum to a great battle there, it really should fly there now, out of concern for historical accuracy. Our home is not a museum, but a place of welcome for strangers. What is necessary is that this young woman feel welcome into a home where she may learn Christ. This overrides any concern we might have to keep the story of WWII alive, true and accurate. The truth is still there, even without the newsprint to show it. The Confederate flag is a fact of history, and need not be banned or eliminated from its place in history, but is it a necessary emblem of modern life? For the sake of the Gospel, Christians do, perhaps, need to think this one through.